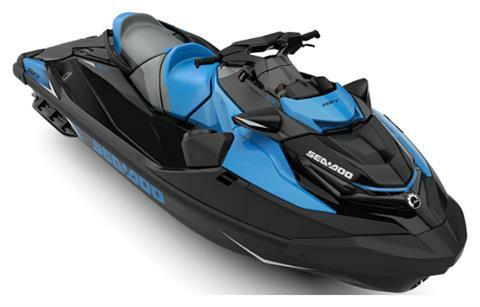 Virginia Beach Watercraft is located in Virginia Beach, VA. Shop our large online inventory. 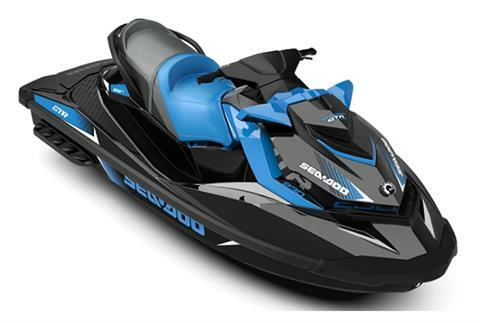 We are at 3716 Shore Drive, Virginia Beach, VA, 23455. 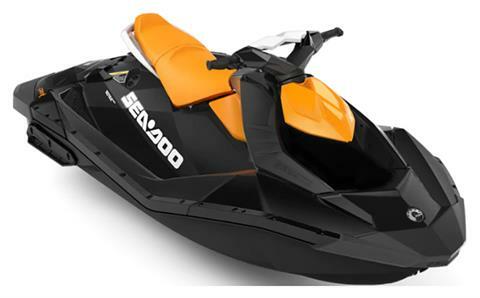 Our shop is just West of the Lesner Bridge on the Bay side. Be sure to send us an email to vbwatercraft@yahoo.com so you can be on our preferred mailing list. 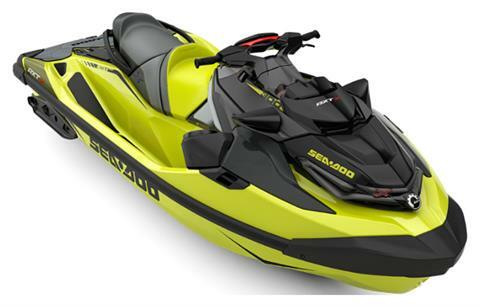 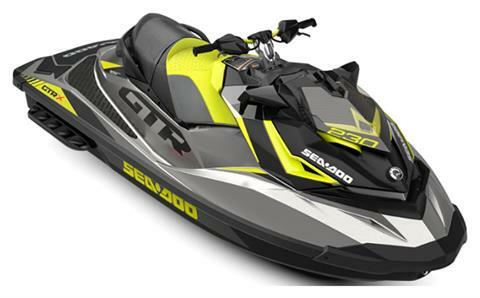 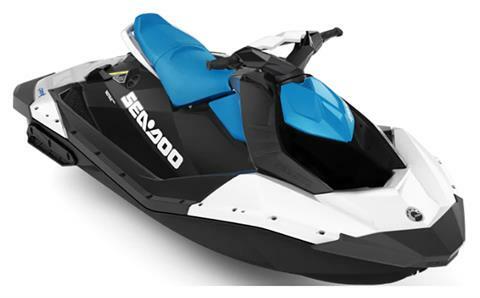 Check out our great selection of Sea-Doo watercraft so you can ride the waves too!